The FDA provides workplace representation, legal assistance, career development and many other benefits to members working in Ofsted. We work collaboratively and in partnership to improve the professional and public standing of our Ofsted members. Duncan is the National Officer responsible for the Ofsted. 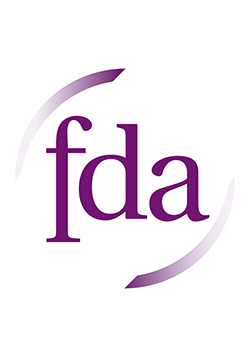 The FDA has welcomed the National Audit Office report on Ofsted, which highlights a number of issues which the union has been raising with its meetings with the department.